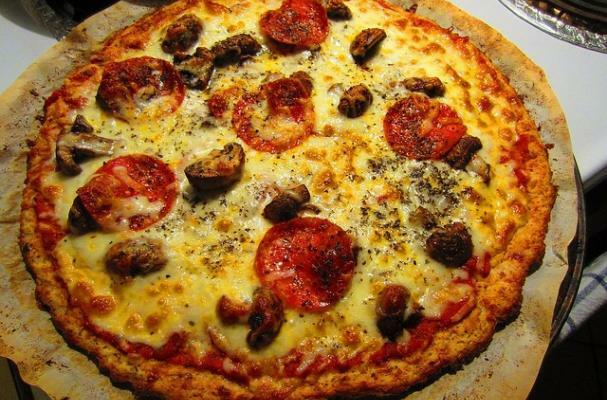 Cauliflower pizza crust is a Paleo approved recipe. Pureed cauliflower is combined with cheese, egg and spices to make a crispy (and gluten-free) pizza crust. Learn how to make this ingenious recipe by watching the video below.